Insurance – we can point you towards suitable insurance companies who we use and are very happy with. You need to be registered as self-employed with HMRC. You need a love, knowledge and enthusiasm for Dartmoor. We cannot teach you that … if you wish to become a guide then it needs to be part of your psyche and you need to have a desire to impart your enthusiasm to others. You need a few years’ experience of walking on Dartmoor and a good intimate knowledge of the moors, its landscape, history, geology, archaeology, myth and legend to name but a few of the attributed which a guide needs. You would be expected to join other guides on ‘shadow’ walks to see if you fit in with us and if we fit in with you. 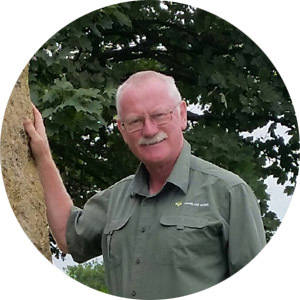 Contact Simon (Moorland Guides Director) on 07845 176870 to arrange a chat about your desire to become a moorland guide. It will never pay a mortgage but it will top up a pension or primary income!